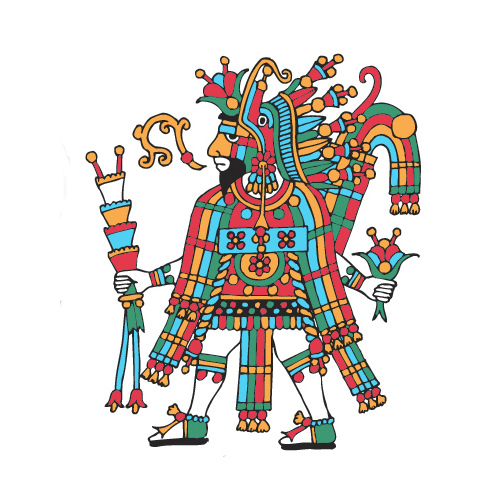 It’s been a good while since my last posting in June about the Aztec Codices, but that doesn’t seem to have bothered my multitudinous non-readers worldwide. Shortly after that, I went on the family vacation I mentioned in the first week in July. We went to a place on a lake near Hot Spring, Arkansas and had a lovely rural time of it, though we came home with a bunch of chiggers. While there, we visited the Toltec Mounds Archeological State Park near Little Rock, a site I’d never seen before, though I’d included a drawing of it in my old book on the Indian mounds called “Remember Native America.” It was a rainy afternoon, but I still managed to take some pictures of two of the surviving pyramids, which I’ve finally managed to figure out how to add to the Gallery of Indian Mounds. 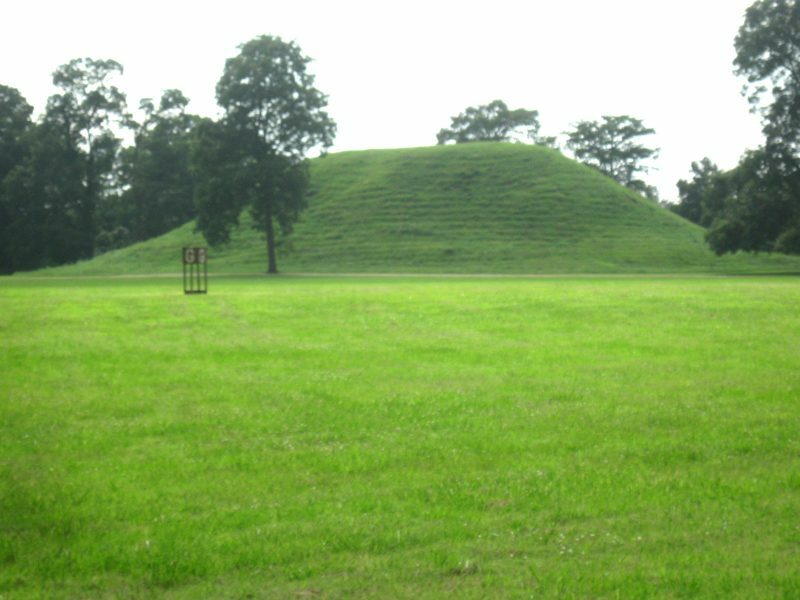 The Toltec mounds (no connection whatsoever to the Toltecs of Mexico) are an early Mississippian site, abandoned by 1050 AD, which may actually be related to the Mayan civilization. It might well have developed under the influence of Maya or Teotihuacan traders, or even migrations at the collapse of those civilizations around 800 AD. We’ll just have to see what further research makes of that possible connection. Meanwhile, I’ve also uncovered a number of earlier photos (slides) I took of other mound sites and have also added them to the Gallery: more from Moundville AL, Cahokia IL, Marietta OH, Crystal River FL, and Nanih Waya MS. Check them out. 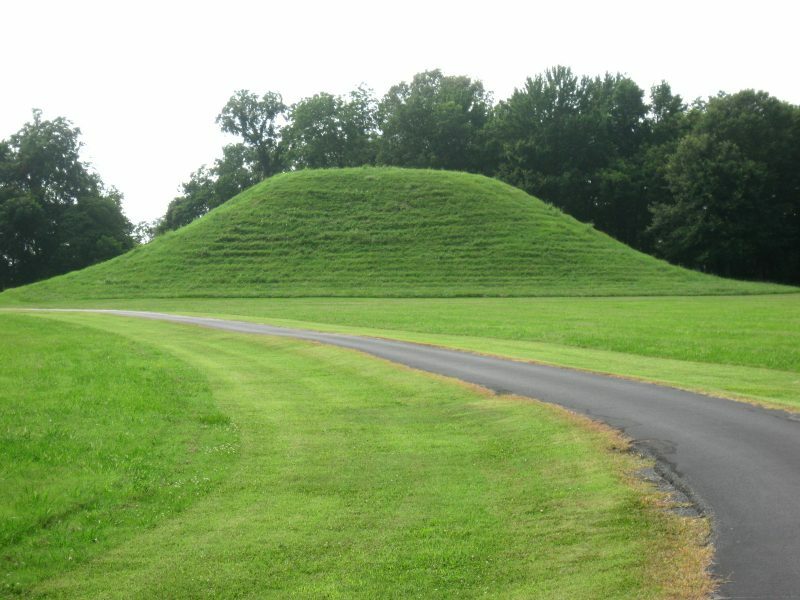 Which brings us back to my suggestion from when I put the Gallery together nearly four years ago: Surely there are other folks out there who have good pictures of Indian mounds, and I would love to include them in the Gallery. Email them to me at rbalthazar @ msn.com with the state and site name. I’ll plug them in to this collection, which as far as I know, is the only one of its kind.